Dr. Brett Baker focuses his practice on pain relief from sports injuries to auto accident injuries. If you are experiencing pain, this is the first place you should visit. Dr. Weston Young, DO has spent years in family practice and has advanced skills in joint injections. He has seen modern miracles with Stem Cell Therapy and will bring his knowledge and advancements to the Queen Creek community with platelet rich protein (PRP) therapy and Stem Cell Therapy. Our Licensed Massage Therapists (LMT's) are trained and skilled to work closely with the physicians to augment your treatment care plans. We know that you are busy, so we brought the modern day conveniences of Integrated Medicine to one place. Originally from a small town in Idaho, Dr. Baker loves to camp, motorcycle and snow ski. He is married to his wife Nicole and together they enjoy playing with their 3 kids and traveling to fun destinations. Dr. Baker holds Bachelors degrees in Biology, Health and Wellness and Anatomy and Physiology and a Doctorate degree in Chiropractic. Dr. Baker's treatment approach is designed to meet the specific needs of every patient. Understanding that individuals are different he utilizes a variety of techniques to treat auto injuries, sports injuries as well as other neck and back aches and pains. 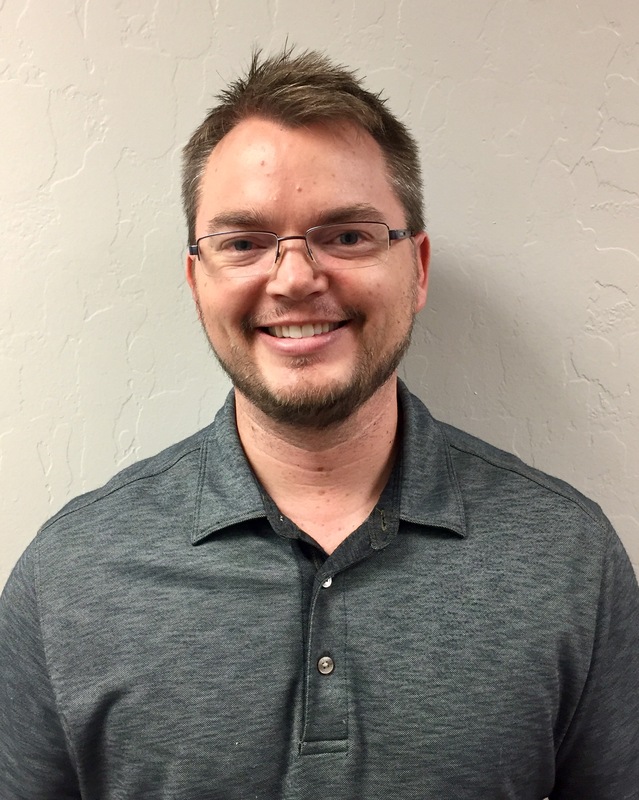 Dr. Baker has advanced training in extremity adjusting which is the treatment and rehabilitation of the joints in the feet, knees, hips, wrists, elbows, shoulders, TMJ, and ribs. Dr. Baker is certified in Activator and Graston Technique and has training in muscle therapies as well as cranial adjusting. In 2009, Dr Baker went to Colombia as 1 of 2 doctors chosen to treat the athletes in the Pan American Baseball games where he was able to combine to passions of his, sports and Chiropractic. Together the the doctor's and staff of Queen Creek Health Center are eager to serve others in order to change lives. Dr. Cooper Anderson grew up in Chandler where he attended Dobson High School in Mesa. For his entire life Dr. Anderson has always loved to serve others and try to make their lives better. After a few personal experiences with chiropractors in high school he found something that would really help him achieve his goals of helping people and make lives better through chiropractic. 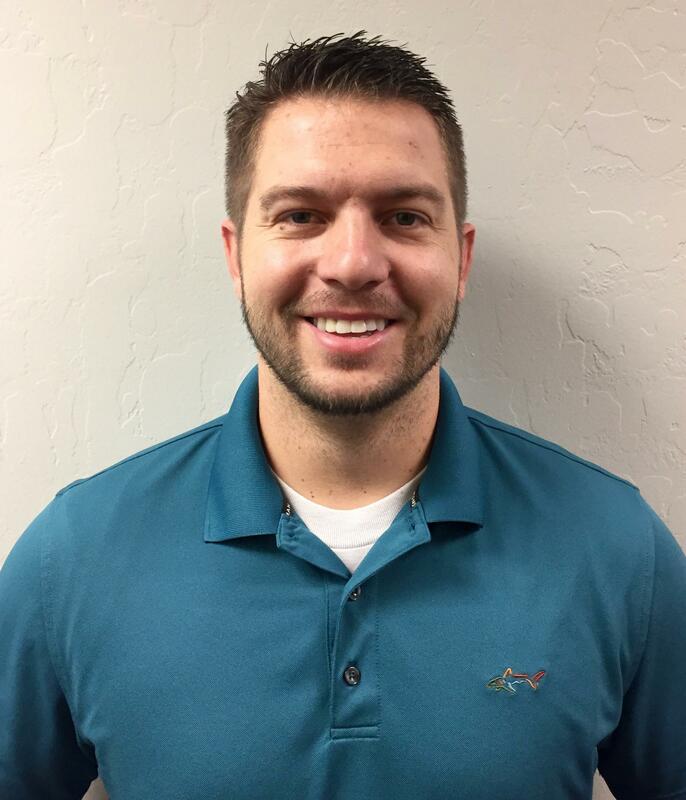 Dr. Anderson attended Arizona State University where he pursued a degree in exercise and wellness, and moved on to Logan University (Logan College of Chiropractic) where he received one of the best chiropractic educations available. While in school he was able to serve in multiple clinics where he worked with a diverse group of patients from those with physical disabilities to elite athletes, including division 1 athletes at the University of Missouri (Mizzou). He also worked with athletes at other schools in the St. Louis area like Lindenwood University and Missouri Baptist. Dr. Anderson is always trying to improve and make himself and his care for patients better. He has been trained in diversified adjusting, Cox Flexion and Distraction technique, Activator methods and is a Certified Graston Technique Practitioner, and Certified in Physical Medicine. Dr. Anderson also received his masters in nutrition with an emphasis on human performance from Logan University.